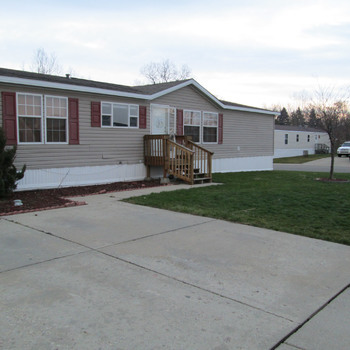 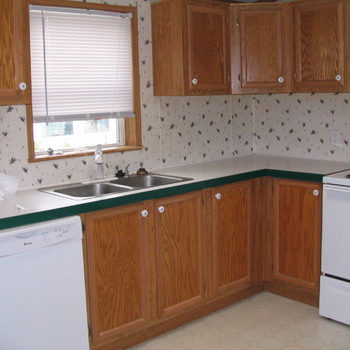 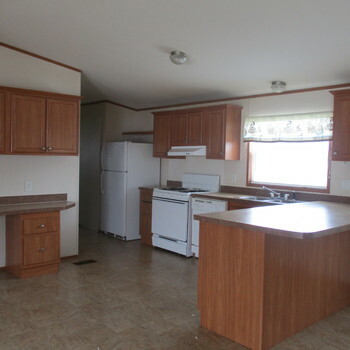 Looking to rent a mobile home, manufactured house, manufactured housing? 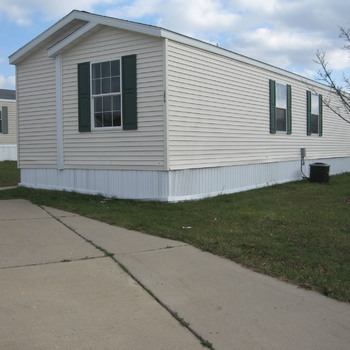 MHBay.com has 5 mobile homes near Lansing. 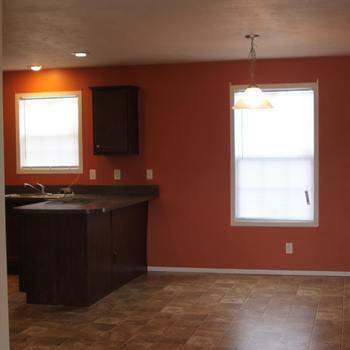 Call 888-502-1820 today to schedule your own personal tour of this amazing home!